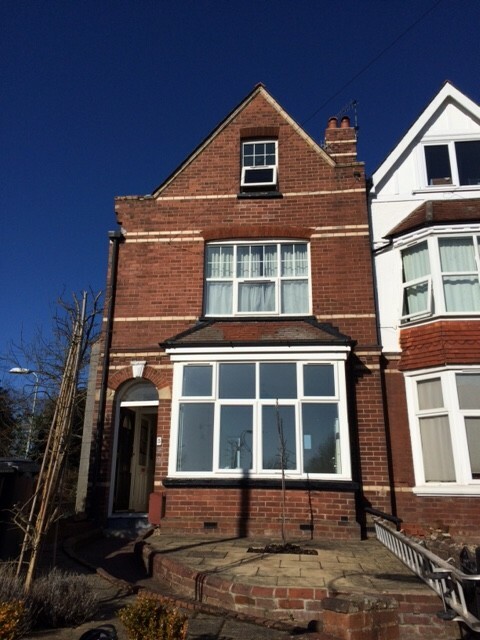 We have a lovely double room on the ground floor in this large Victorian St Leonards house, very convenient for the city centre - 5 mins' walk. It's about 13 minutes' walk to St Luke's campus of the University, and 35 minutes' walk to the Streatham campus. 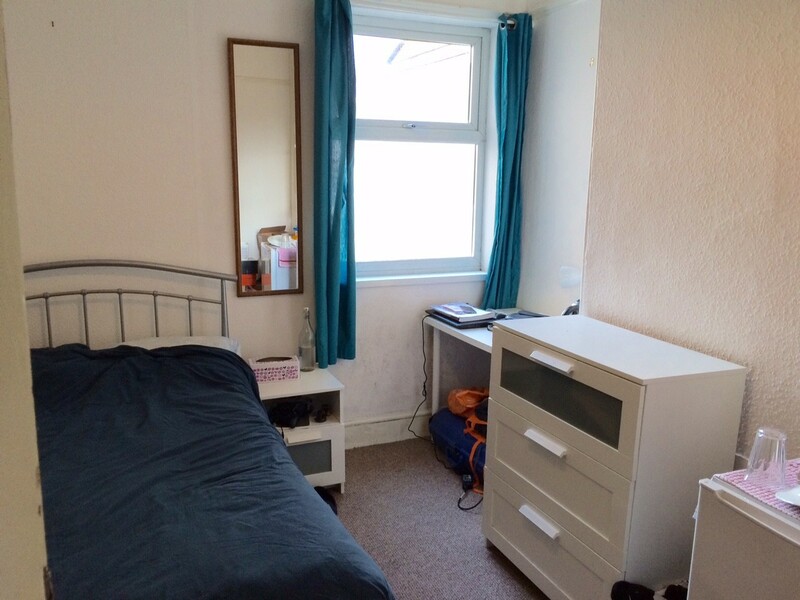 The room has a built in wardrobe, double bed, chest of drawers, bedside cabinet, desk and chair, lamp and fridge. The whole room was redecorated and refurnished in 2015. 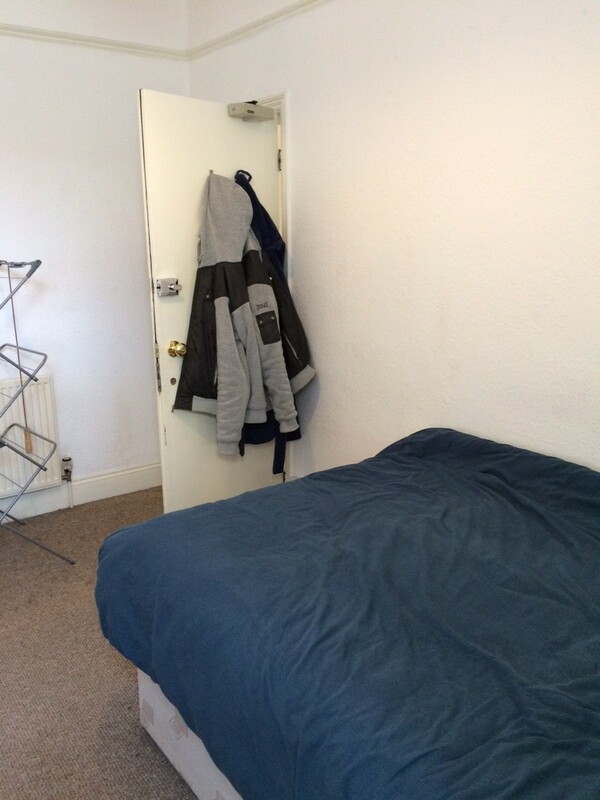 The rent is £430 per month including all bills. The rest of the house has two bathrooms, one with shower and one with a bath (shower over), and a kitchen with cooker, microwave, tumble dryer and washing machine. Outside there is a patio with washing line and bench, and a secure storage area. The outside of the house, both front and back, is maintained throughout the year by a gardener. A cleaner also cleans all the common parts of the house inside every week. The other tenants in the house are all working professionals in their 20s and 30s. 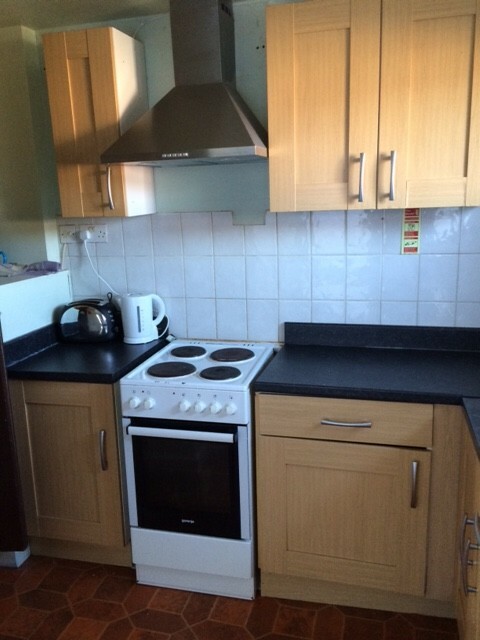 All bills are included in the rent, including Council Tax, utilities, gardener, cleaner and Virgin Media broadband. On street parking is available for £20-30 per year from Exeter City Council (but you would need to apply to the Council direct for this; only two permits are allowed for the whole house). We will ask for a deposit, which is equal to a month's rent, and will be placed in the Deposit Protection Service (one of the Government approved schemes). We will also take up previous rental and current employment references, but you will not need to pay anything extra for this. You may be interested to know that we are accredited with the National Landlords Association, which means you can be sure we will maintain the highest standards of landlordship, legally and ethically. We have been landlords in Exeter since 2008 and now have 7 rental properties in the city, and are committed to providing a great service to our tenants. The tenant who recently left this house said: "Thank you for everything...You have been amazing and understanding landlords." Mike, a recent tenant, said: "Thank you for making me feel welcomed when I moved in and all your efforts to maintain the house. It has been a pleasure - thank you ever so much." Alex, also a recent tenant, says "You and Adrian have been the best landlords I have ever had by a mile! It has been great to get to know you and to have lived in your house, I think that the fact that I stayed there for over a year indicates that it was the best house I've lived in." Recent tenants Luke and Sam say: "For the last twelve months Jill and Adrian have been fantastic and approachable regarding any issues, big or small. Always willing to help when possible and if they have not been able to then getting in touch with those who can." Nick, a recent tenant, says: "It's been great renting from you - you run a very professional business." 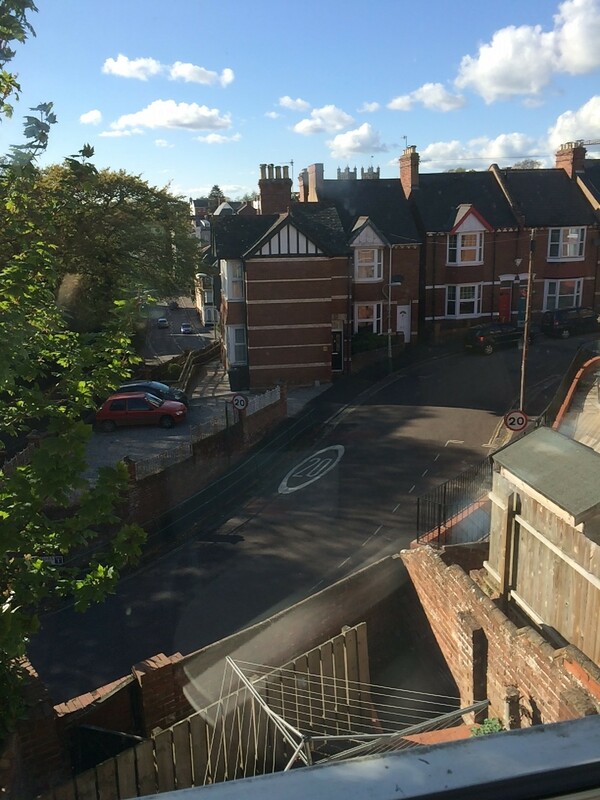 We have a lovely double room on the ground floor in this large Victorian St Leonards house, very convenient for the city centre - 5 mins' walk. It's about 13 minutes' walk to St Luke's campus of the University, and 35 minutes' walk to the Streatham campus. Nick, a recent tenant, says: "It's been great renting from you - you run a very professional business."